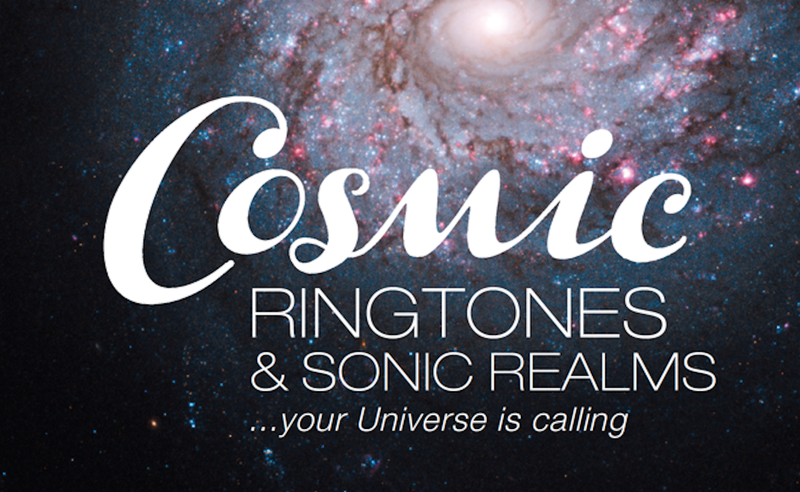 Elektra Records founder Jac Holzman has launched his latest venture, Cosmic Ringtones & Sonic Realms… Your Universe Is Calling. Conceived and produced by Holzman, the collection includes a series of instrumental pieces composed, performed, and recorded by Holzman’s son Adam, a world-renowned keyboardist and synthesizer artist. Each piece is inspired by a celestial body or phenomenon of the universe selected by Jac and interpreted by Adam. The album cover was designed by Bill Harvey, the namesake son of Elektra’s original pioneering art director, William S. Harvey. Cosmic Ringtones & Sonic Realms is being released on Holzman’s own FM Group Music label, distributed by ADA, Warner Music Group’s independent services division. Cosmic Ringtones & Sonic Realms is the 21st century successor to the groundbreaking Authentic Sound Effects albums originally created by Holzman in the early ‘60s. Discovering that there was no professional library of stereo sound effects available for TV, radio, theatre, and other purposes, Holzman decided to create his own. The result was a 13-album series that went on to sell almost a million copies (and was later rebirthed as a 4-CD set) providing the funds to launch Elektra’s sister label, Nonesuch and Elektra’s move into rock in the mid-‘60s. “I’m always asking, ‘What’s needed; where are the opportunities?’” says Holzman. Several years ago, Holzman noticed that tracks from the Authentic Sound Effects series were increasingly being downloaded as ringtones. Ringtones remain a significant slice of the global digital market, with $200 million in annual revenue, most notably across Southeast Asia Africa, Japan, USA and Germany. “I decided that having a theme-based collection, created specifically for the ringtone market, was the ticket forward. I’ve always been interested in astronomy, and selecting various objects and concepts from cosmology fit the ringtone world perfectly,” notes Holzman. 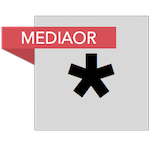 Additionally, these ringtones are ideally suited for wake-up alarms, identifying frequent callers, and specialty radio programming. The Cosmic Ringtones project is a family affair, beginning with Jac and Adam, a jazz composer/ musician who served as Miles Davis’ musical director and has performed with Wayne Shorter, Chaka Khan, Grover Washington, Jr., and most recently with Steven Wilson. Jac’s daughter Jaclyn Easton, a noted internet entrepreneur, served as an advisor on social media, while his son Marin, a filmmaker and editor, created a promotional video based on Hubble Space Telescope images. Jac’s grandson, Russell Holzman, a graduate of New England Conservatory of Music, is handling social media marketing.